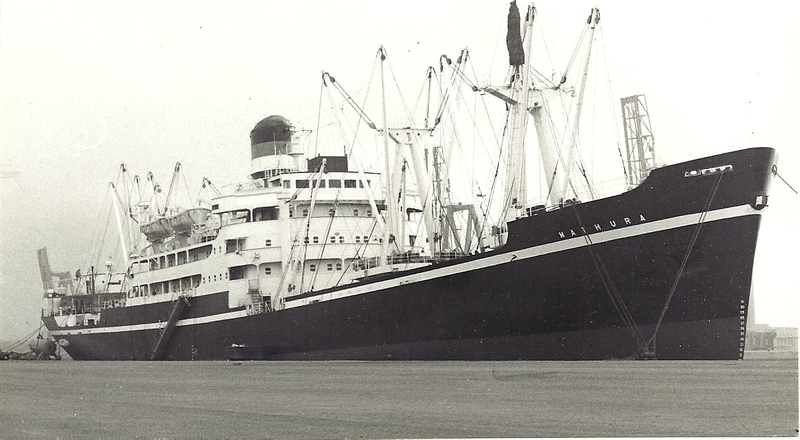 MATHURA was a regular visitor to Tilbury. She was owned by Thomas Brocklebank. She is berthed in the new dock extension before any building work was completed.